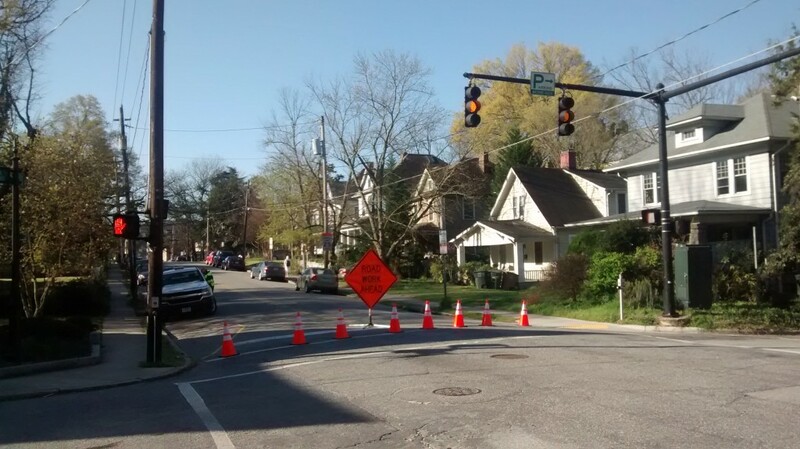 A utility crew is replacing a pole near the business district and has closed Tate Street at Carr Street and at Walker Avenue. They expect it to take the entire morning and possibly continue into the afternoon. It will be best to avoid the area — traffic is very heavy at Carr and Mendenhall, on Walker and on Edgar Street, which is being used as a cut-through. This entry was posted in Alerts, Carr Street, Duke Energy, Edgar Street, Mendenhall Street, Tate Street, Walker Avenue. Bookmark the permalink.